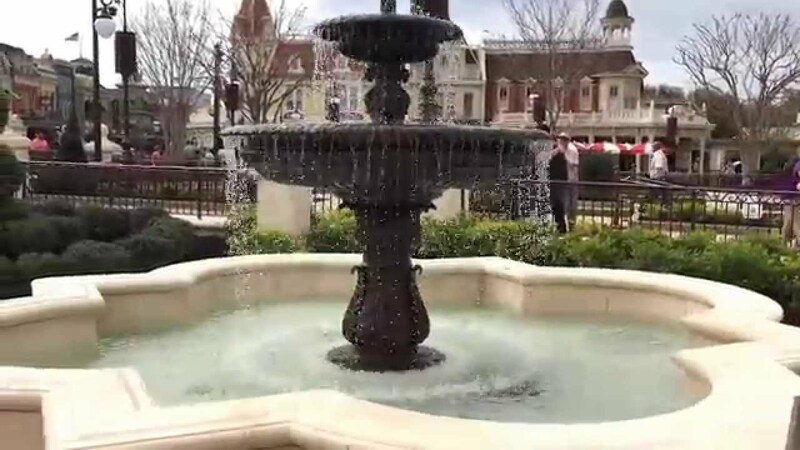 Aug 21, 2015 in "Main Street, U.S.A."
Another section of the Magic Kingdom's new hub area walkway opened this morning. Located in the area that was the Rose Garden, the new walkway links the Fantasyland and Tomorrowland bridge areas, bypassing the central hub. There are still a couple of walls in the area, mostly containing the temporary tech booth for the castle shows. More from "Main Street, U.S.A."
The Magic Kingdom's Main Street U.S.A. Theater project cancelled?